I'm in love with this orange leopard pillow from the Isaac Mizrahi Live! collection at QVC. They actually have some cute things, much better than I was expecting to see there. Is it too late to ask Santa for a pair of these? That's great!!!! 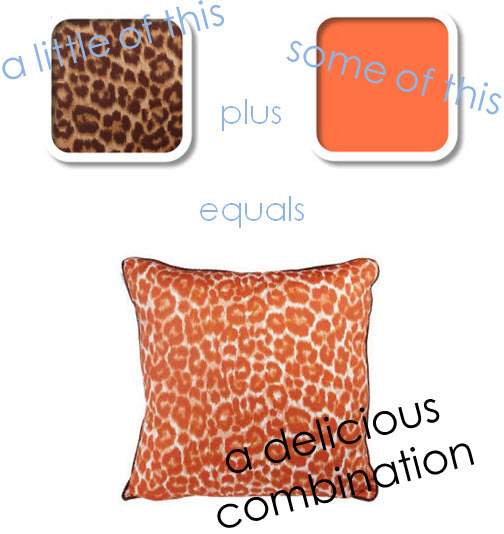 Leopard + Orange = Lorange! I still can't get into leopard print, but I've been gravitating to oranges and peaches lately.